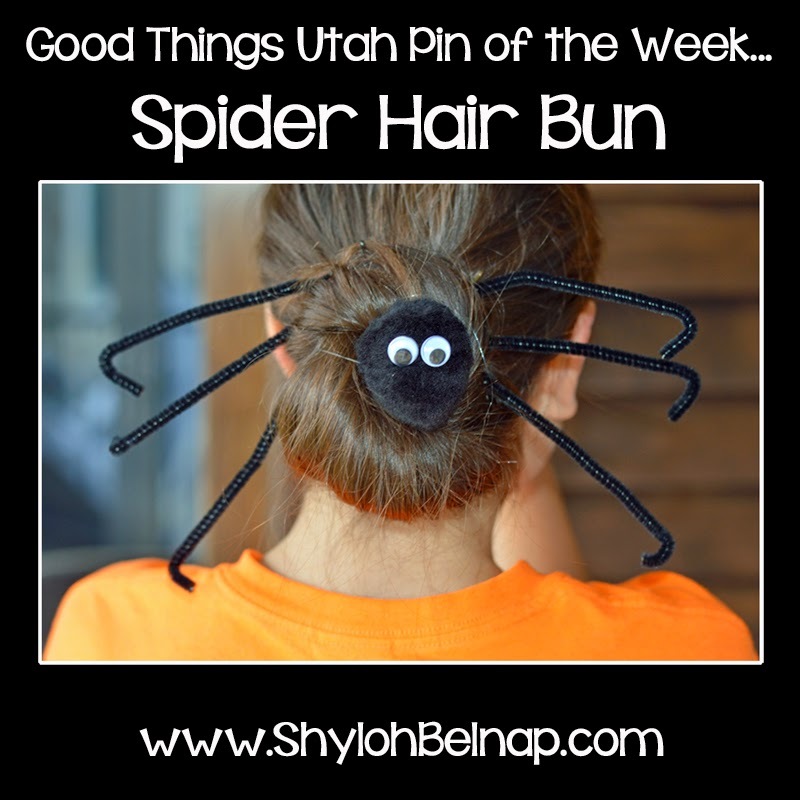 October is here and it is time to start thinking about festive Halloween hair. It is important that I cover this pin early in the month because I KNOW everyone will be wanting to wear this look every day. 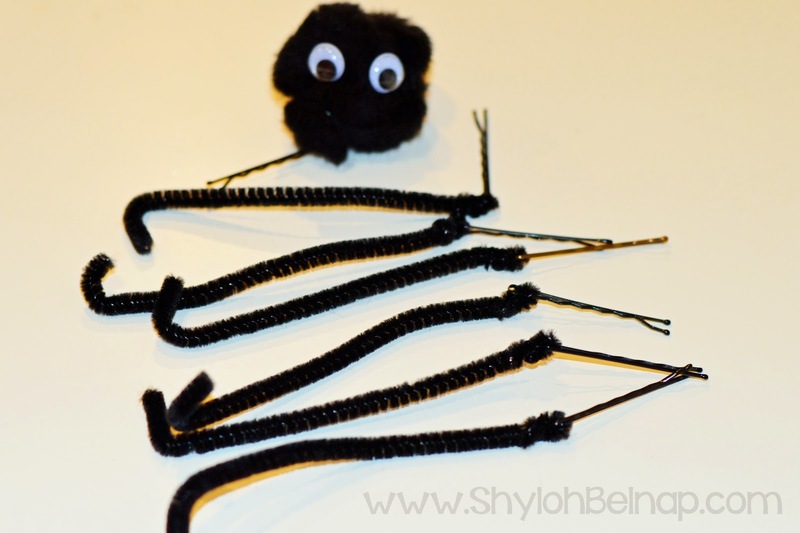 Hot glue gun 2 googly eyes to the front and a bobby pin to the back of a pom pom. 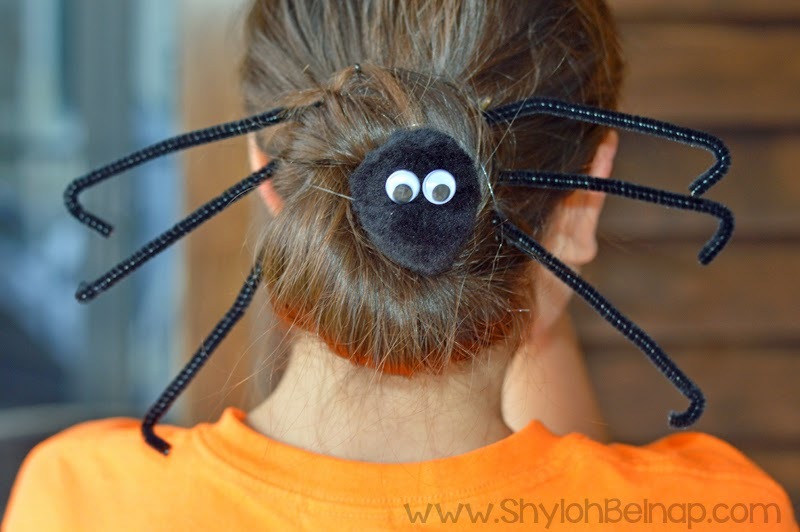 Put your hair in a bun and attach the bobby pins as shown in the picture. My perspective… I think this is a cute little hair do. BUT, I couldn’t stop laughing. It is almost impossible to get the legs looking perfect, I really think it would fall out in a short amount of time. BUT… it is definitely really cute!